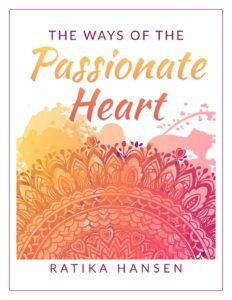 Try these Ways of the Passionate Heart to bring more passion to your life today! 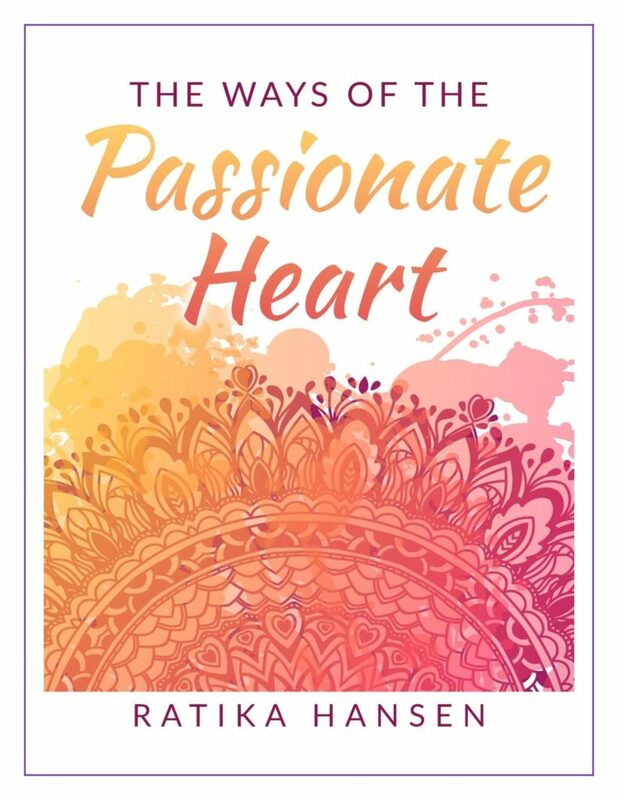 Enter your name and email address to receive my 10-step The Ways of The Passionate Heart PDF guide. Have you ever felt stuck... excited about nothing and nobody? Often, when we feel like this, we pass that stale energy on to others and create even more of it for ourselves and those around us. The deeper we fall down this spiraling hole, the more stuck we become and the harder it seems to get out. The good news is that getting up and getting out starts with just one step. It doesn’t have to be a big step. It doesn’t even have to be the right step. Any step grounded in positive energy will begin our gradual shift upward. When we begin to take steps to change our ways and do things differently, we change the direction of that downward spiral and set our hearts on a new path toward a more passionate life. As we climb back up to the light, our momentum grows and our passion becomes contagious. And before we know it, we are inspiring passion in hearts all around us! My life purpose is to shine my Light in the world. My light shines most brightly as acceptance, laughter, inspiration, and love. My mission is to inspire passionate living in the hearts of the willing so that we all bring our LIGHT to the world.